Pithy Post: Can We Call People Evil? 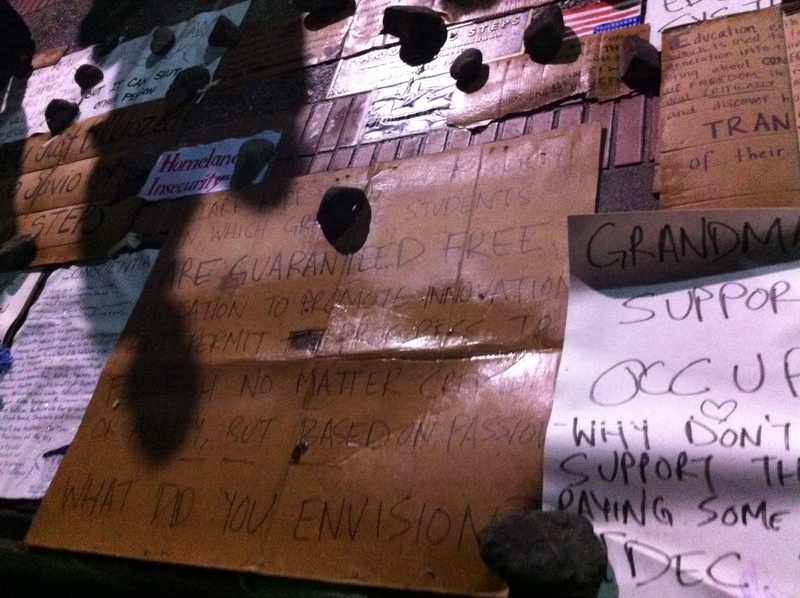 On Friday, as I walked onto UC Berkeley’s campus and toward the nocturnally abandoned remnants of the Occupy Berkeley cardboard protests, the seriousness of the movement struck me for the first time. Now, I am not saying that I agree with all the rhetoric, the hype, the tactics being used, or even the philosophy underlying Occupy Wall Street (if there is one such philosophy). What I am saying is that there is a reason it has become a movement: it resonates with something beautiful in the souls of human beings.